Whirlpool Washer Error F8 E3. I just purchased and installed my Whirlpool Washer. The washer ran fine for 5 loads of clothing. Now the washer just suddenly stopped. The washing machine display screen reads an error that says F8 E3. I can not stop the beeping of the Whirlpool washer or drain the water out. What do I do? What is this error and how do I fix it? I tried using a different brand of detergent and I am not sure if this caused the error on my washer. Could the wrong kind of detergent cause this error to happen? If not that, could it have something to do with the water coming into the washer when I am not using it? I do sometimes hear the sound of water when the washer is not in use. What parts do you recommend me to check, clean, or replace? When your Whirlpool Washing Machine Duet Front Load Displays the Error Code F8 E3, this means the washer is overfilling with water or the washer is adding too much water. What Happens And Causes The Whirlpool Washing Machine Error Code F8 E3? – The error code F8 E3 means there is too much water in the machine which also means the water will not drain out. – The F8 E3 error code will display when there is excess water in the tub. – The error code can also display if there is excess suds or detergent in the tub. – When this happens the water valves will turn off and the drain pump will come on for 30 seconds. – If this occurs during a washing cycle, the washer will repeat the steps four times before it will show the error code. – When the washer repeats the steps, it will cancel the washing cycle and will drain out all of the water from the tub. – Make sure the water inlet valves on the back of the washer are not letting in any water when the washer is not running. – Examine the drain hose at the back of the washer for any type of blockage. 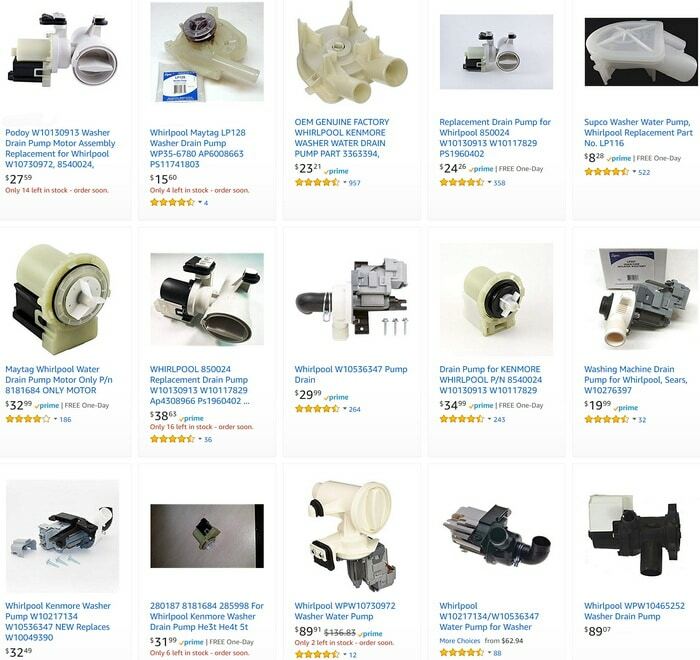 – Clean the drain pump filter on front of washer. Here is How To Perform A Pump Cleanout On A Front Load Washer. – Be sure the pressure hose is installed correctly and not bent or clogged. – Check the washer pressure switch to be sure it is not blocked or clogged. – Check that the drain pump is operational and not clogged or blocked. 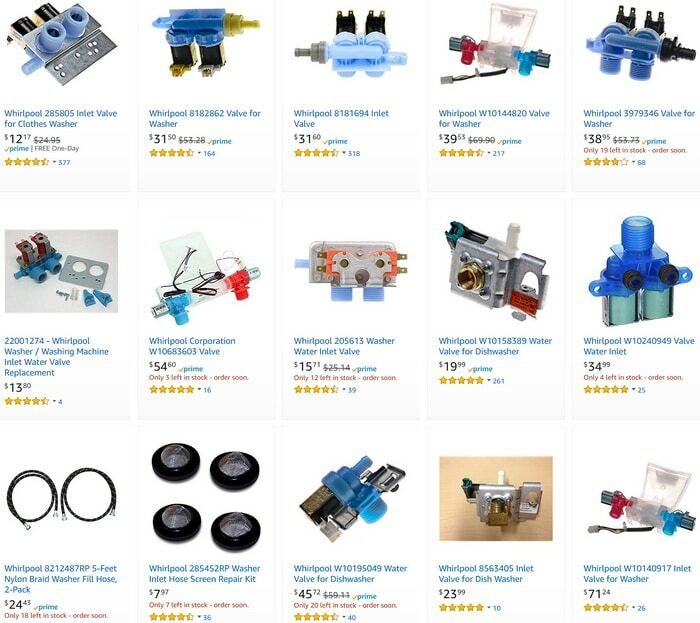 – Check the water inlet valve or valves (check electrically and mechanically). 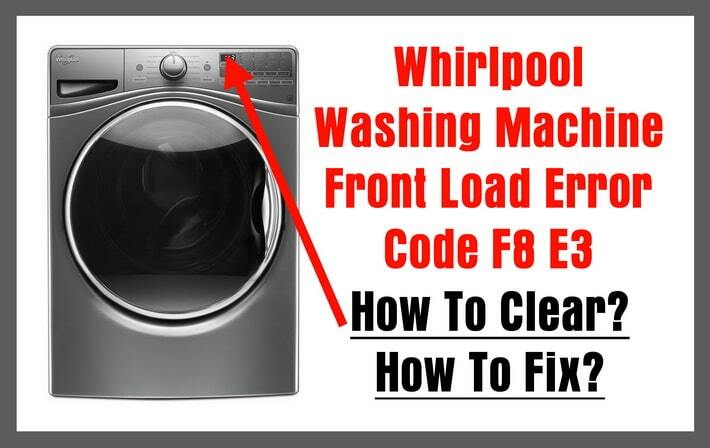 These procedures to fix the F8 E3 error code will work on most all Whirlpool front loaders but were tested on the following Whirlpool model numbers… WFW81HE, WFW94HE, WFW95HE, WFW96HE, WFW97HE, WFW70HE, WFW80HE, WFW8740, WFW87HE, WFW88HE, WFW8640, and WFW86HE. Note: This procedure can also work on Maytag Washers as Whirlpool and Maytag are made by the same company. Need help? Please leave your question below and we will be happy to assist you to fix your Whirlpool Washer.